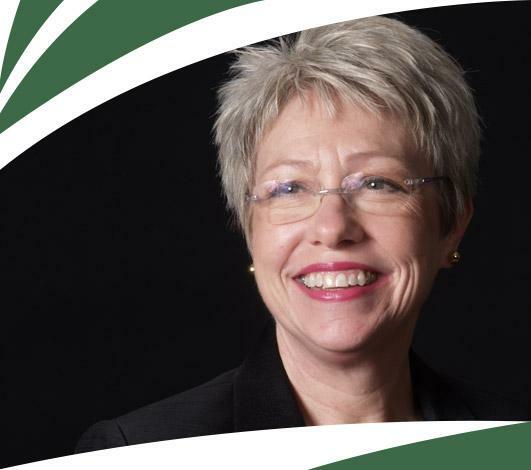 Peggy adores coaching and supporting individuals and organizations, especially with complex issues across management, leadership, financial and business development. For almost two decades she has coached leaders and staff in multi-national organizations in the United States, the United Kingdom, Malaysia, India, Canada, Russia, Australia, Germany and Singapore. Indeed, what makes Peggy’s Way different is her no-nonsense, transformational approach integrating models and concepts from a multitude of disciplines, including business, biology, cognitive science, sociology and psychology. Peggy is able to bring resonance, sense and value to the discomfort of ‘being on the edge’ often brought to the table when problems and issues show up. Interestingly, Peggy has served as Assistant Attorney General and as State Purchasing Director in Arkansas when President Bill Clinton was Attorney General and Governor. She also worked in the Federal Labor Relations Authority as part of the Clinton administration. I have a profound commitment to manifesting our potential to live, work and play together as human beings in a more conscious, meaningful and fulfilling way. I’m always asking, “What is possible?” What is possible for me? What is possible for this other person or this organization and how can that be brought to fruition? We can live and work in ways that support each of us to express our highest possibilities and manifest our ingenious innovations with love and joy.